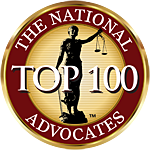 The National Highway Traffic Safety Administration recently reported that Drowsy driving caused 100,00 auto and motor vehicle crashes in 1 year. According to the NFTSA, these accidents resulted in 40,000 injuries and 1550 deaths. 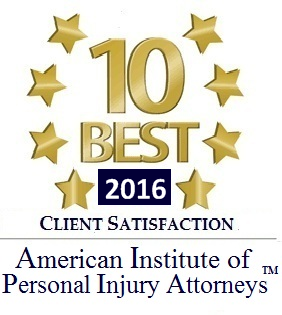 Drowsy driving and distracted driving are also factors in many Rhode Island Auto Accidents, RI Truck Accidents as well as all motor vehicle accidents in RI. 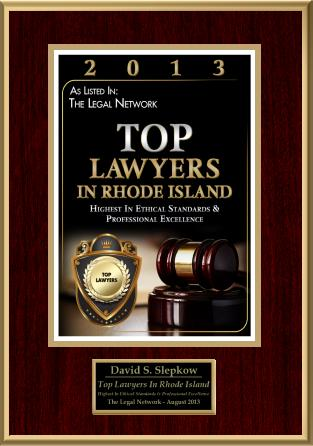 Please contact Rhode Island Personal Injury Attorney David Slepkow at 401-437-1100.